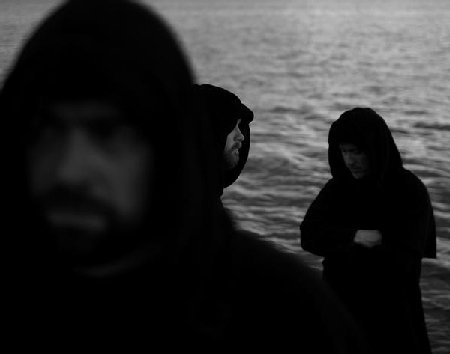 Norway's ULVER has announced a European tour, set to begin in February in Helsinki, Finland. The band comments about the tour: "So, yes. We will be doing a few concerts next year. "To those of you wondering what to expect we can reveal that the February dates will consist of partly new and improv-based material, likely to revolve around motifs already familiar to our familiars. We had a good experience doing just that (improv) in Oslo in August, so a more free-ranging form is what we are aiming for this time. "We are looking forward to get out there, and hope for some interesting music to be born those evenings and nights. We also aim to document some of it for those of you who cannot come."